Kenny Santucci (@kennysantucci) is Program Director & Creator of Body by Solace, a total conditioning program using bodyweight movements, kettlebells, Assault Bikes, rowers, and more. Kenny is a dynamic leader, who encourages clients through his no-bull approach to training. When training with Kenny, expect plenty of tough-love. He nicknames his class and clients ‘Team Beautiful’ because he encourages members to exude positivity in all facets of life. 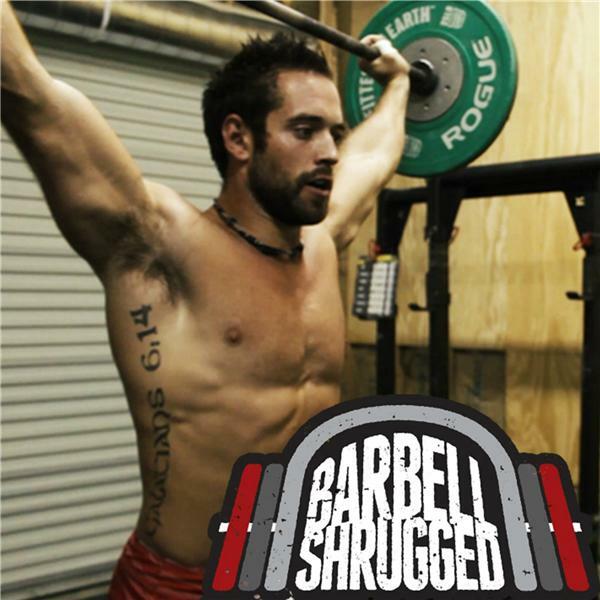 In this episode, Kenny shares with us how he has brought Solace to compete with other boutique gyms in New York, while having operating costs that are near the cost of running five gyms. How a beautiful space and world class coaching attracts an audience big enough to fill 200 classes each week, how to provide value in building a strong base of clients and athletes, and much more.